Celebrity Big Brother 15’s official ratings have been finalized, and BARB have revealed that the latest edition averaged at 3.08 million viewers – only just beating the official average from Celebrity Big Brother 2014. Across the 32 episodes, the series managed to become the most watched since Celebrity Big Brother 2010 on Channel 4 – and become the most watched on Channel 5 yet. The series started with high figures, which slowly dropped towards the end of the show. As the show entered the final week – the average stood at 3.1 Million viewers. However, the decision to air the surprise eviction on Monday 2nd February at 8pm dented the ratings. The official rating for the final was also disappointing with just 3.03 Million people tuning in to see Katie Price win. 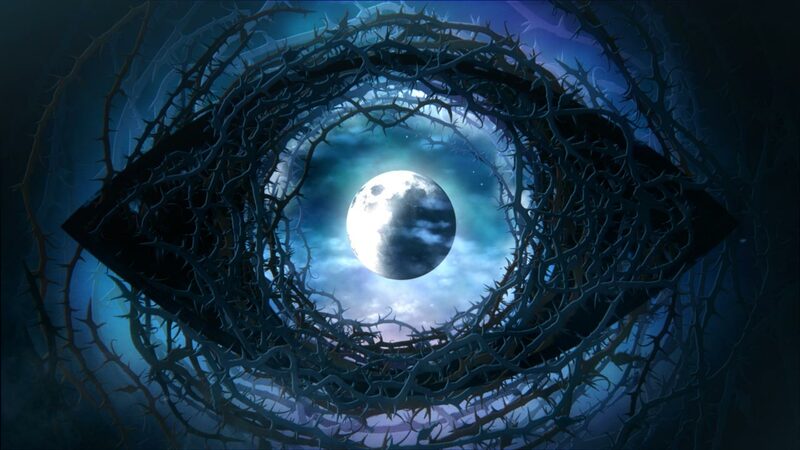 Despite the drop, Celebrity Big Brother 15 became the most watched on C5, beating Celebrity Big Brother 13’s record of 3.07 Million and smashes the average of Celebrity Big Brother 14 in August by over 1 Million – with the average for that series at 2.1 Million. Celebrity Big Brother returns in the summer following the sixteenth edition of Big Brother.